Defend the kingdom from the evil undead hordes with the power of the magic runestones. Plan your strategy and place your towers carefully. An upgrade at the right time can mean the difference between victory and defeat. The kingdom's only hope for survival rests on your shoulders. 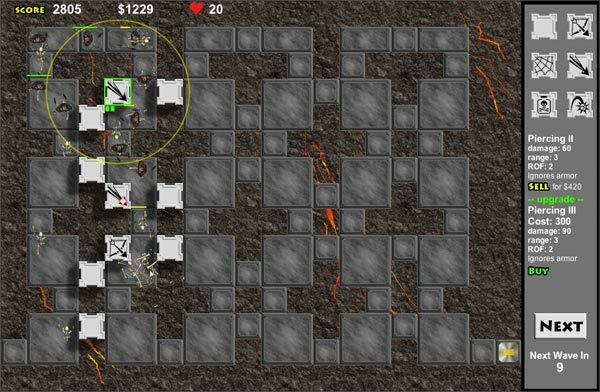 Runestone Defense is a tower defense style game you play in your web browser for free. It has full documentation and is written in HTML5. It can be played entirely with the mouse, but keyboard shortcuts are provided for those that prefer them. 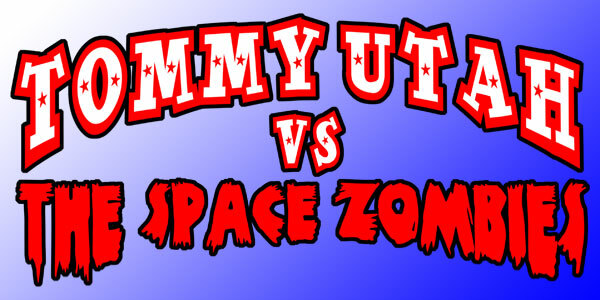 Tommy Utah is a community college quarterback that is abducted by space zombies and must escape and save the Earth. It's a action platformer with some physics puzzles. It is in a very early stage of development. Much of the art is placeholder art, and things may / probably will change radically before it is completed. Only a subset of the planned features / gameplay has been implemented so far. It here for you to try out in the hope you'll find some bugs I didn't, and give me some feedback about what you liked / hated about it.